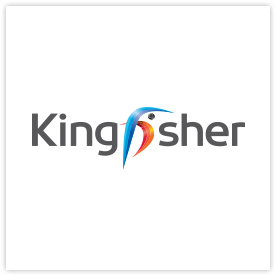 Kingfisher plc is an international home improvement company with four retail brands – B&Q, Castorama, Brico Dépôt and Screwfix. We have nearly 1,200 stores in 10 countries across Europe, Russia, and Turkey, and a team of 77,000 colleagues. We offer DIY and home improvement products and services to nearly six million customers who shop in our stores and through our digital channels every week. For over 25 years we have been working on the responsible sourcing of wood and paper in our business, and B&Q was a founding member of the FSC. Over 96% of our wood and paper products are independently audited to certification standards or are recycled, and over 50% of all wood & paper product volumes are today FSC certified.